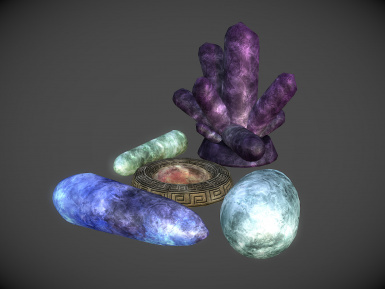 Changes the soul gems to look like the ones from Morrowind thanks to InsanitySorrow's awesome Morrowind Soul Gems modders resource. Updated to work with SSE. 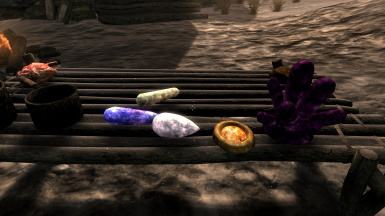 Thanks InsanitySorrow for the awesome Morrowind Soul Gems models. My original mod for Skyrim http://www.nexusmods.com/skyrim/mods/30348/?